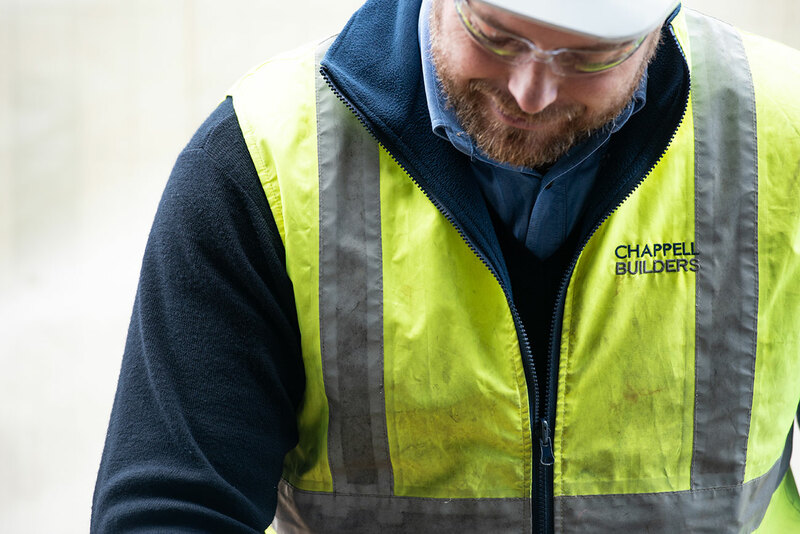 Chappell Builders has a robust management system to identify and manage risks and hazards which is critical to the overall success of your project. To consistently provide the highest standard of administrative and construction services, we have in place a fully documented Quality Management System that meets all the requirements of AS/NZS ISO 9001: 2001 and is accredited by TQCSI. The policies and procedures detailed in the Quality Management System are integral to the day-to-day management of projects. Audit is continually undertaken to improve the skills of staff and the quality of project outcomes.